In this momentous time, we all recognize our need for spiritual awakening. Our prayer members from the United States, Japan and Korea had the third prayer gathering named Adventist Prayer Convention 2017. 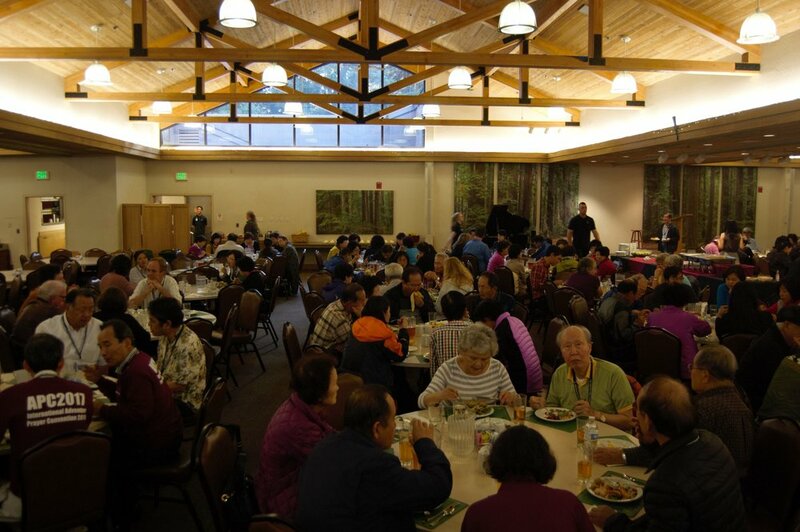 It was held in Mount Hermon, California, from September 13 through 17, 2017. Many prayer members from Japan, Korea and other parts of the world came to Mt. Hermon to attend the prayer convention. After we witnessed the enormous blessings at the first prayer convention in Korea in 2012 and the second prayer convention in Japan in 2013, we again witnessed that God worked in each of the attendees in the convention. Now we strongly desire and pray to expand the movement in the United States with God’s blessing. INTERNATIONAL ADVENTIST PRAYER CONVENTION 2017 (APC2017) WAS A FOUR DAY PRAYER CONFERENCE WITH ADVENTISTS FROM THE UNITED STATES, KOREA, JAPAN AND OTHER PARTS OF THE WORLD. THIS GRASSROOTS PRAYER MOVEMENT HAS BEEN ORGANIZED THROUGH THE COLLABORATION OF LAY-PEOPLE, LOCAL CHURCH PASTORS, AND CHURCH INSTITUTIONS IN AN EFFORT TO GATHER, STUDY, AND PRAY FOR THE OUTPOURING OF THE HOLY SPIRIT. We hosted Adventist Prayer Convention 2013 (2013 国際再臨祈祷人リーバイブル集会) in NWEC, Saitama, Japan on November 7 – 11. It was co-hosted by Prayer Coalition and Japan Union Conference. 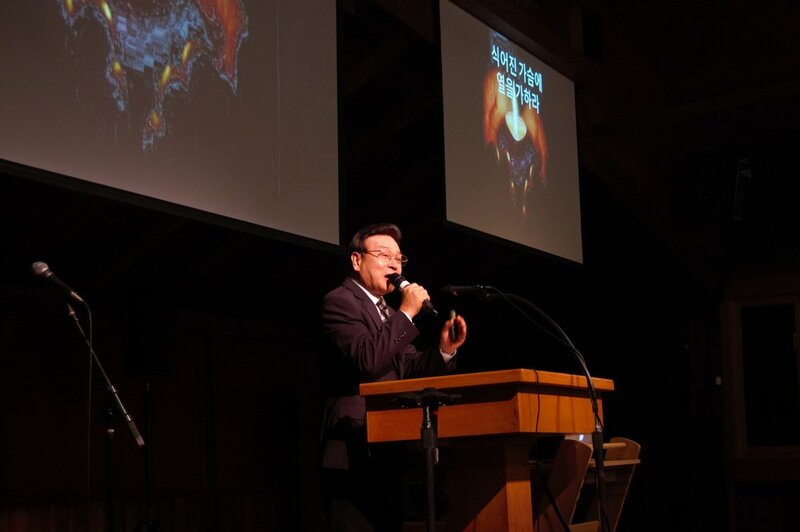 The event was for both Japanese Adventists and Korean Adventists as well as for the prayer gathering after the Tokyo 13, Mission to the Cities project. All main presentations at the convention were done through simultaneous interpretation. The convention was unique in that it was a joint effort by Korean laity and the Japan Union Conference, sponsored by the Korean Union Conference, and supported by Northern Asia-Pacific Division (NSD) (See APC2013 publication). 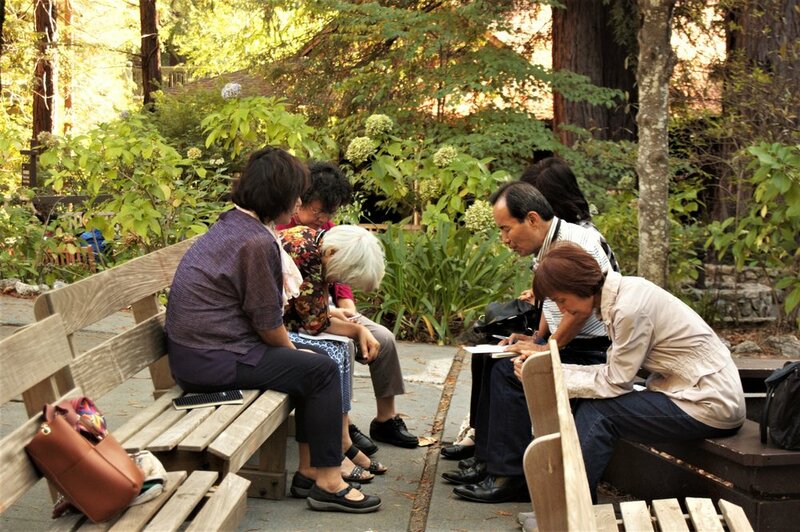 Since the prayer convention, the Japanese Prayer Coalition by Japanese Adventists has been established with support from JUC and they had their first prayer meeting on August 10th, 2014. The United Prayer Movement among Adventists began in 2007 during the West Coast Camp Meeting in the United States. Our prayer group, Prayer Coalition, was founded through the movement. Its members now include Adventists in the United States, Korea, Japan, and other parts of the world. As awareness and enthusiasm for prayer have been noticeably insufficient in our Adventist churches, we believe that God has guided us in the continuation and expansion of the movement. With the conviction that God has been with the movement since its inception, we hosted a prayer convention in Won-ju, Korea on October 4-8, 2012. The Adventist Prayer Convention 2012 (재림기도인연합성회 2012), sponsored by Korean Union Conference, was to encourage faithful prayer life among Adventists for the spiritual revival in the churches. The blessings at the convention were abundant. More than 300 Adventists including our prayer members from the States, Japan and Korea attended.